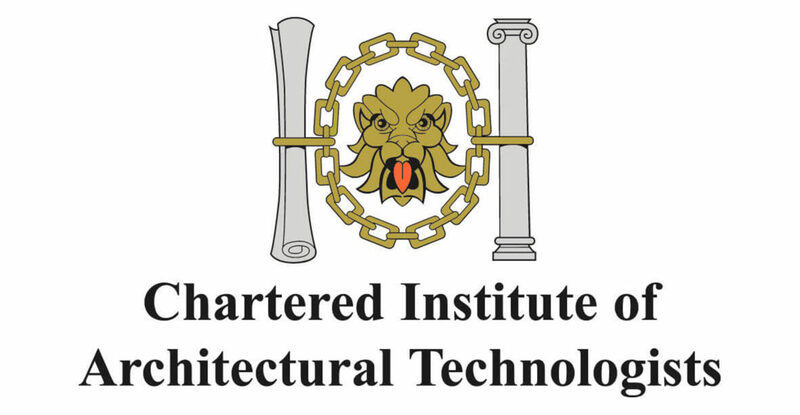 Watson Batty Architects are pleased to announce that Matthew Ing has become their latest employee to become a Chartered member of the Chartered Institute of Architectural Technologists. 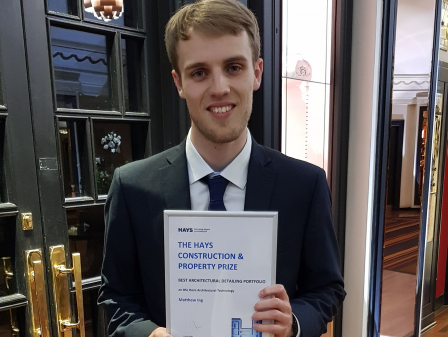 Matthew has been with the company since 2012, in which time he has gained a 1st class BSc (Hons) degree in Architectural Technology which he undertook on a part-time basis supported by the practice. 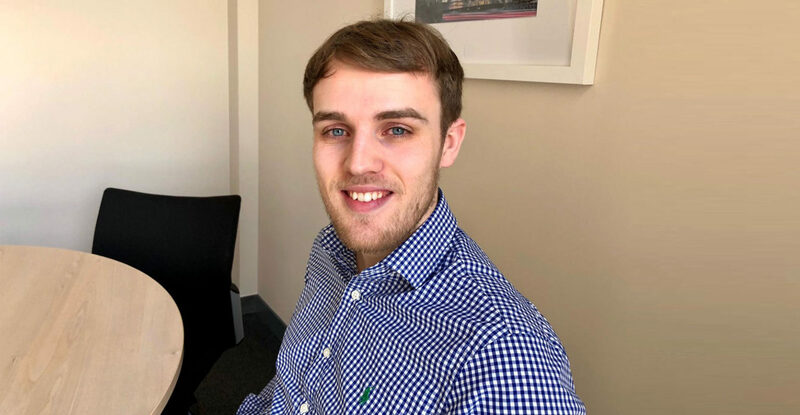 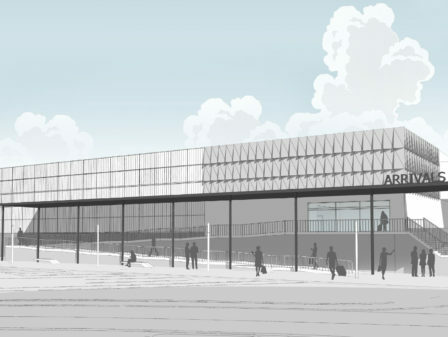 During his time at Watson Batty, Matthew has developed a wide range of skills working across a variety of sectors including residential, education, retail and is currently part of the team working on the Arrivals Hall Extension at Leeds Bradford Airport.